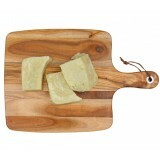 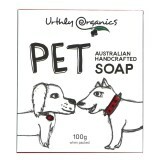 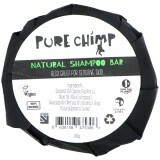 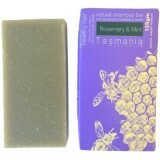 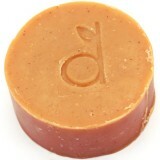 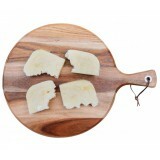 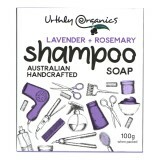 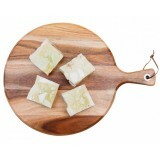 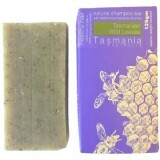 We have a great selection of natural shampoo bars that are all palm oil free, cruelty free and toxin free. 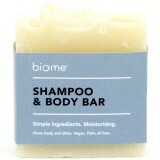 A shampoo bar is much like a bar of soap, but for your hair. 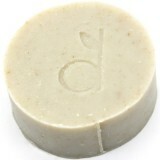 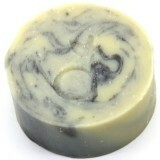 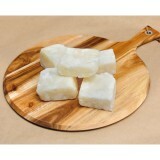 Wet your hair, lather up and rinse, just as you would use a bar of soap to wash your body. 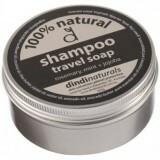 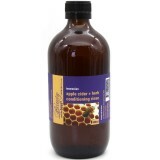 Provide a refreshing clean, and leave your hair shiny. 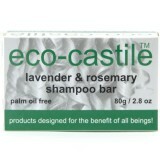 Reduce plastic shampoo and conditioner bottle waste. 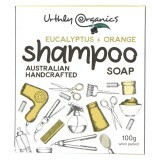 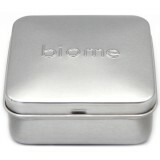 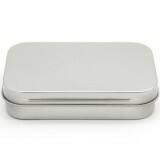 Contain no SLS, palm oil, petrochemicals, or synthetic ingredients.